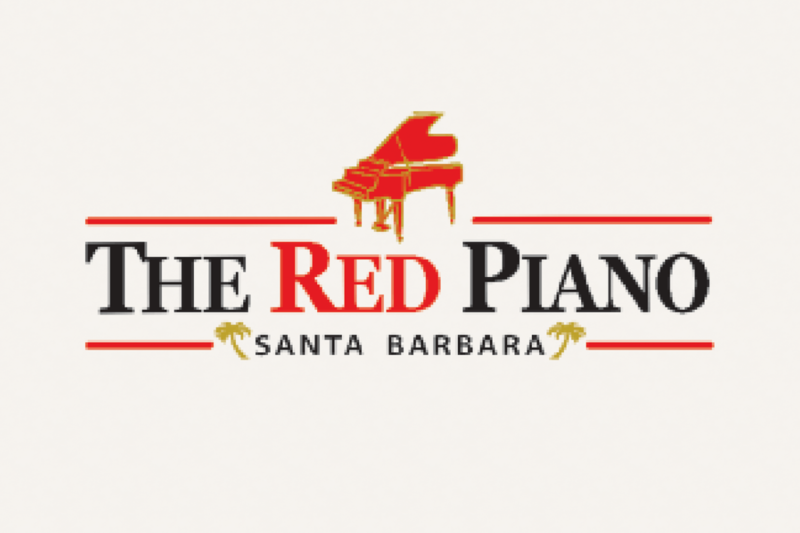 High Energy Live Piano Show 7 nights a week in the heart of State Street! Come early to catch happy hour. Sing, dance and check out our huge beer, wine and spirit selections! Join us for a rockin’ blues band during “Church on Monday” 519 State St.